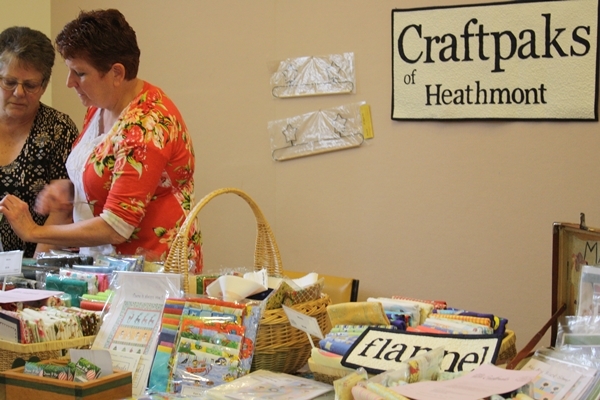 111 members and 3 visitors attended the November meeting, The November shop was provided by Craftpaks of Heathmont which specialises in flannel fabrics and a very wide range of embroidery needs. 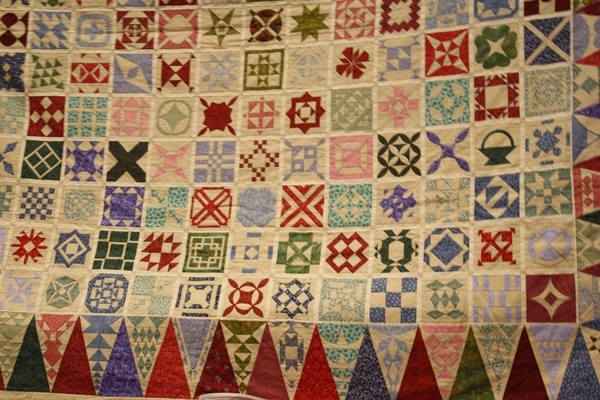 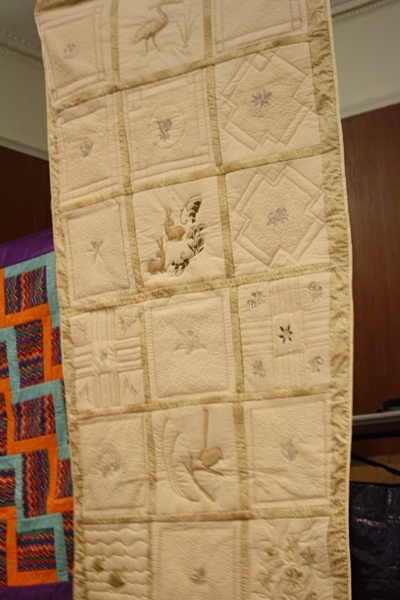 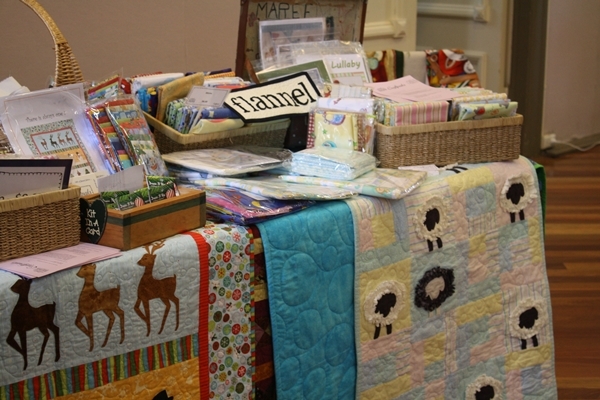 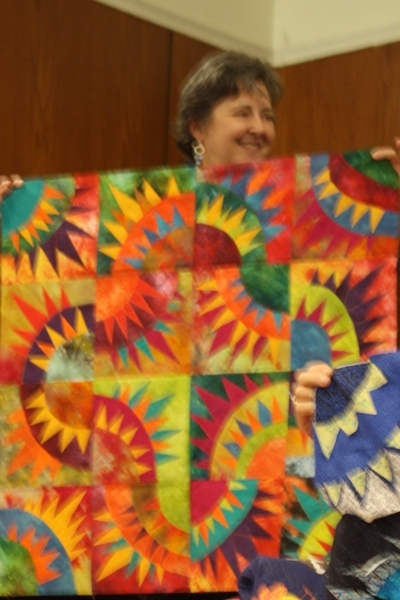 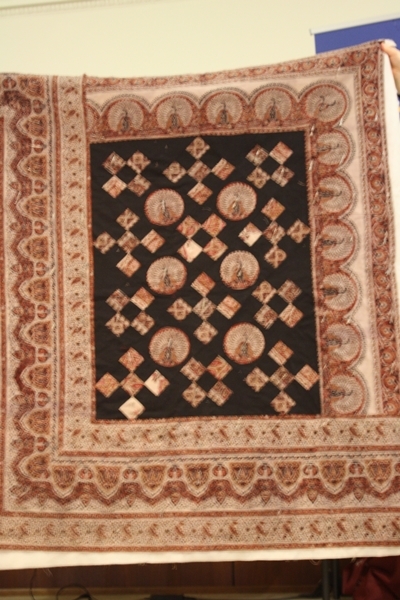 Members enjoyed the range of patterns and kits on display. 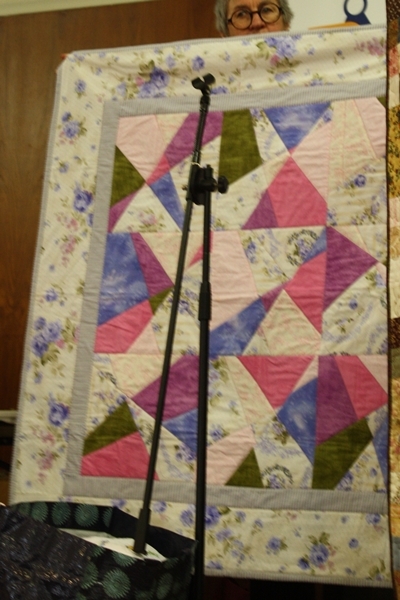 November's speaker came from Heidelberg Police Station: Colin provided a number of sugggestions about personal and home security and members shared a number of their own experiences and strategies in this area. 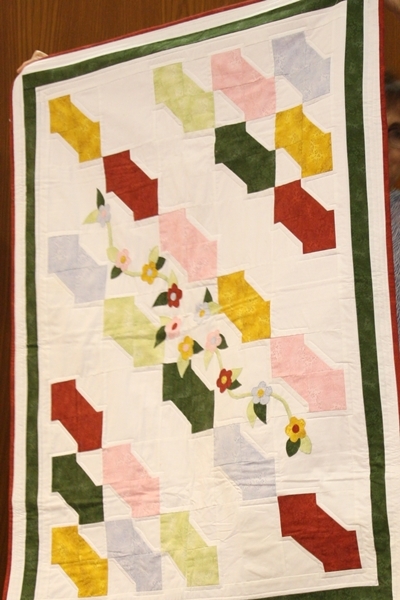 Matt from Servants was a welcome visitor, and he accepted a cheque from the proceeds of the recent Quilt In.He also shared with us a few of his mother's lovely quilts which are shown in the gallery below. 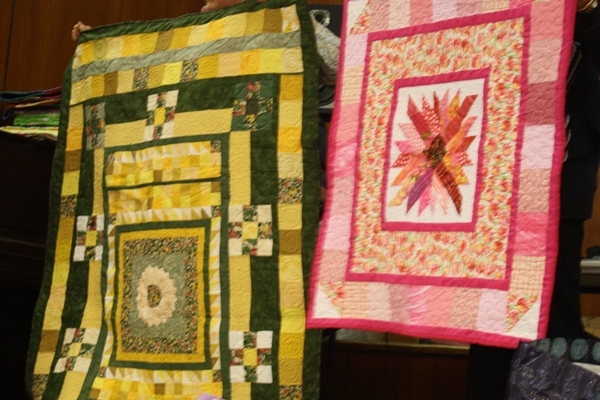 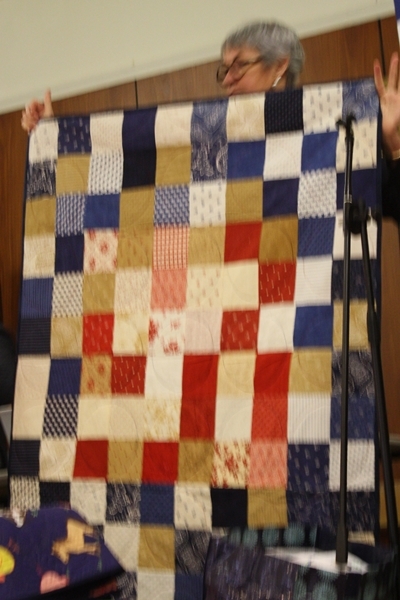 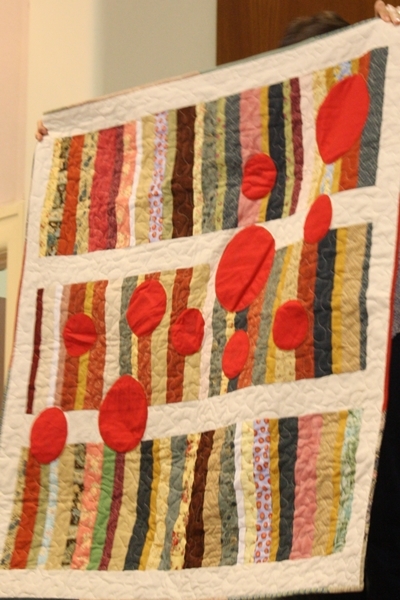 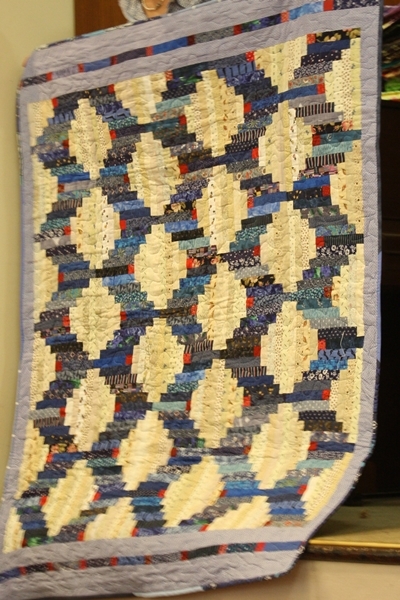 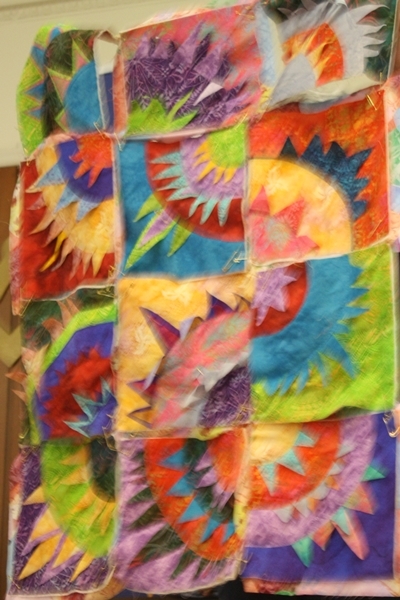 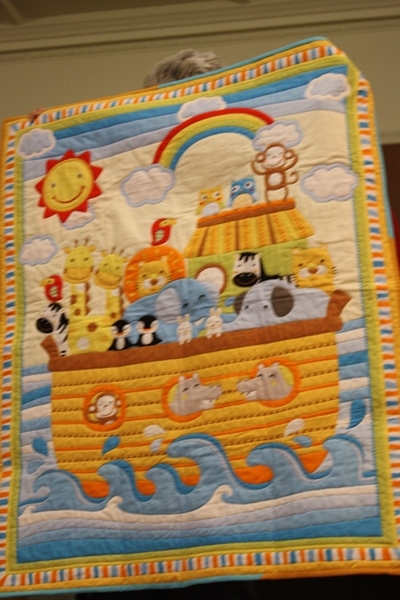 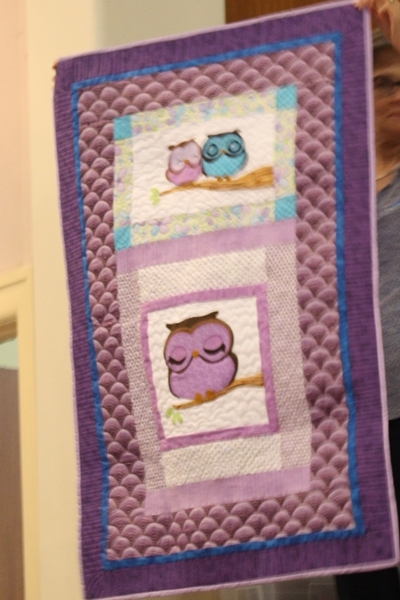 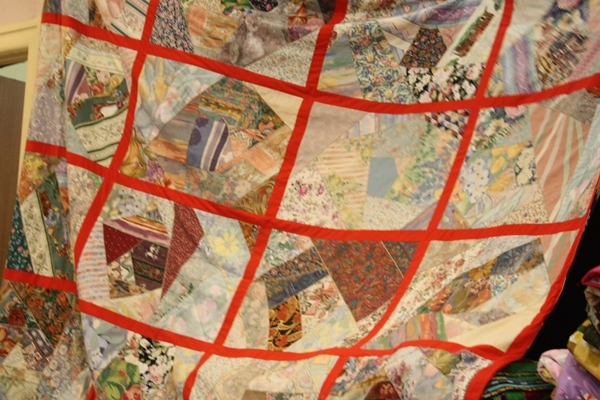 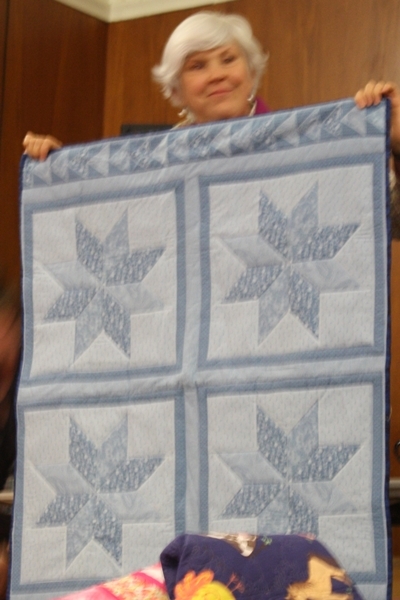 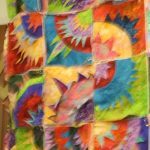 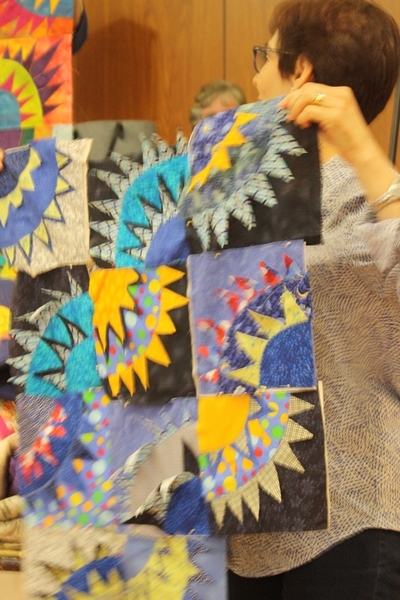 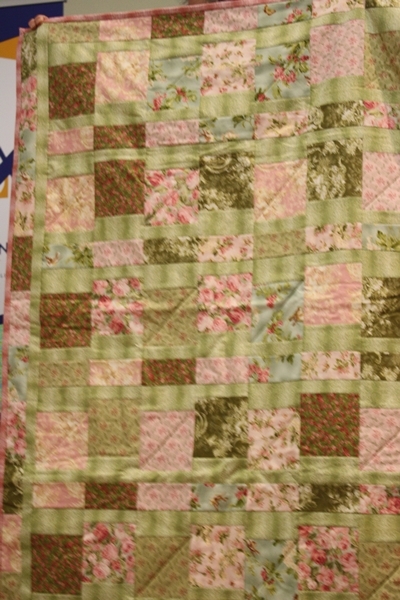 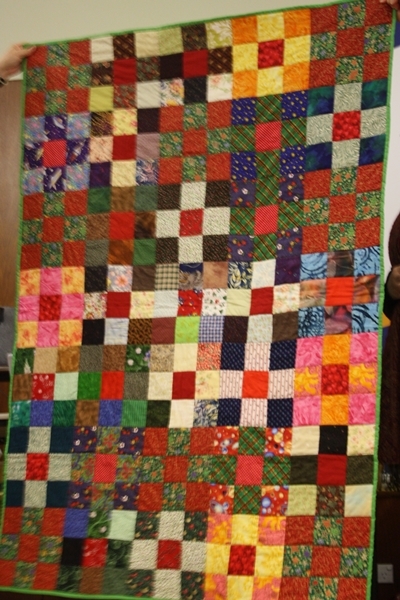 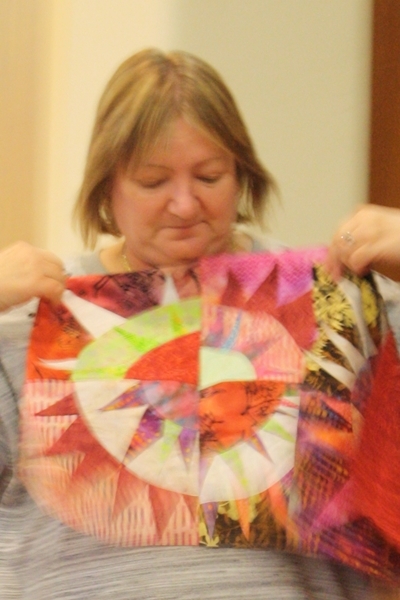 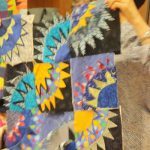 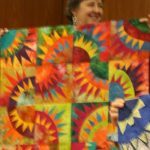 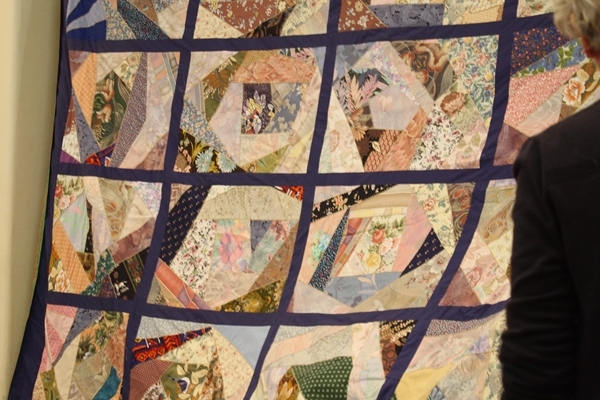 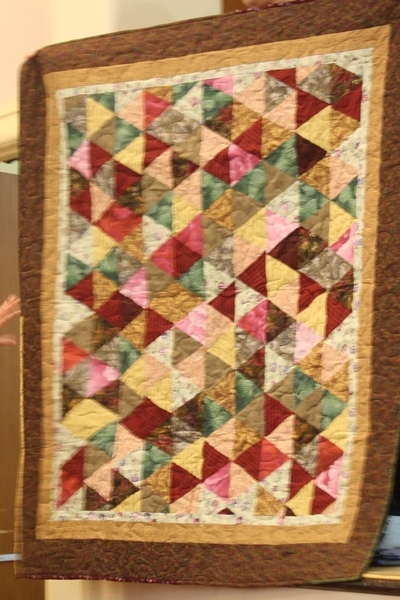 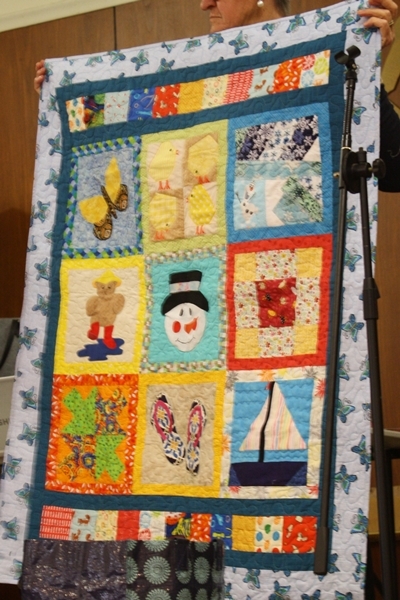 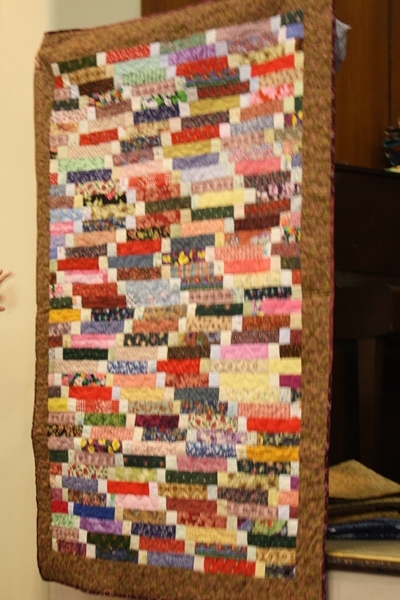 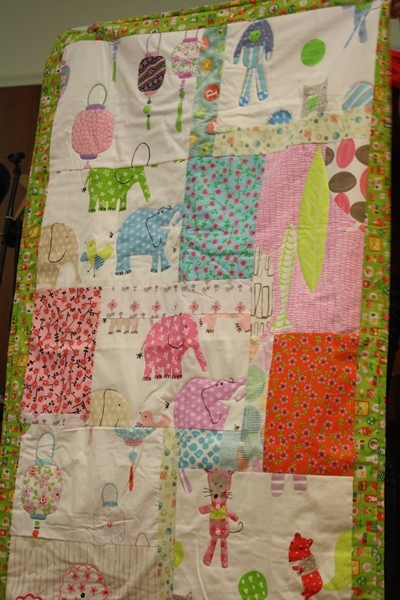 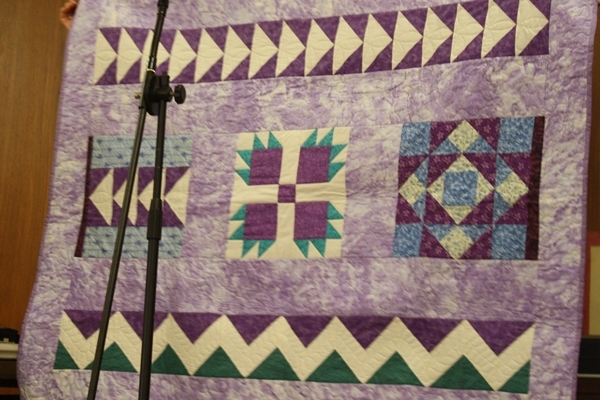 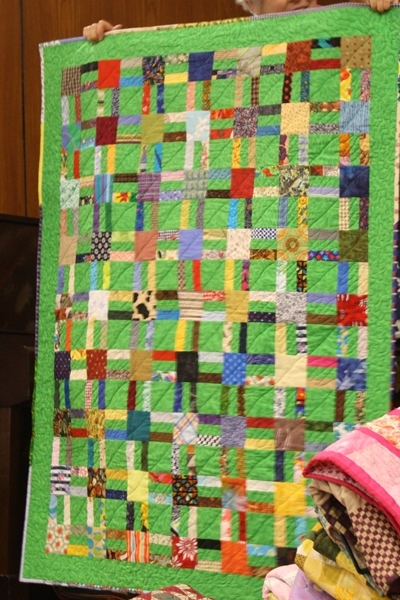 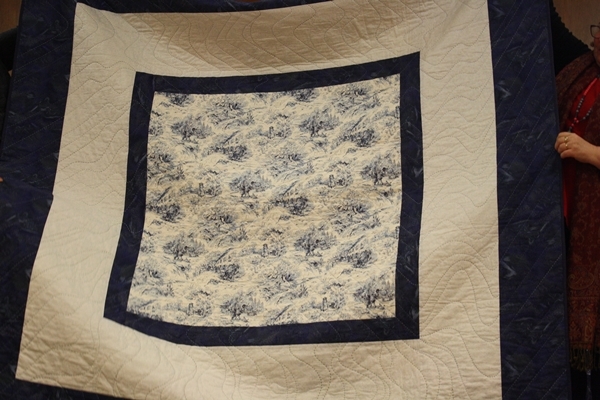 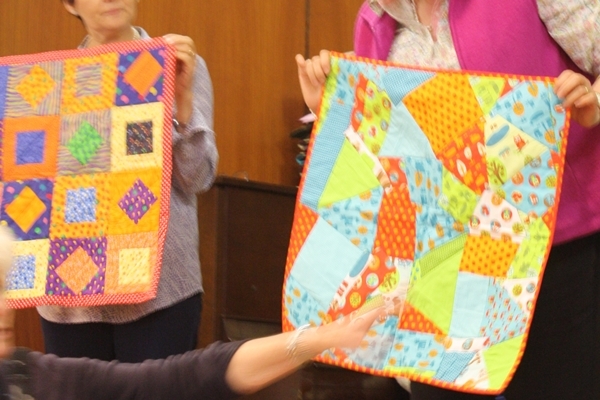 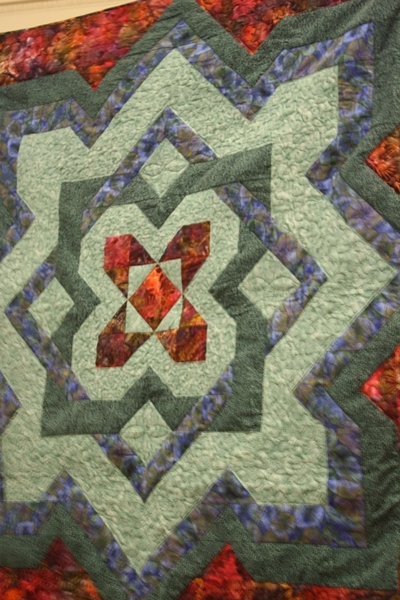 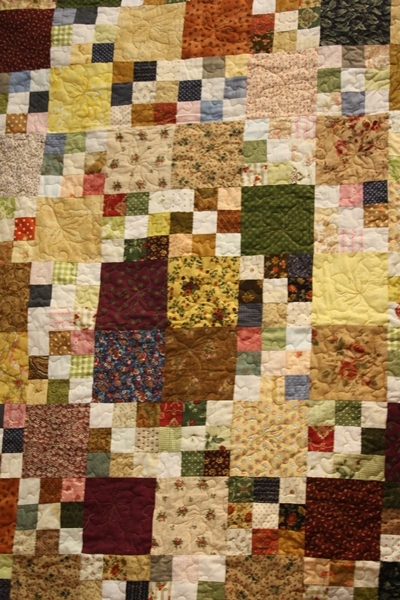 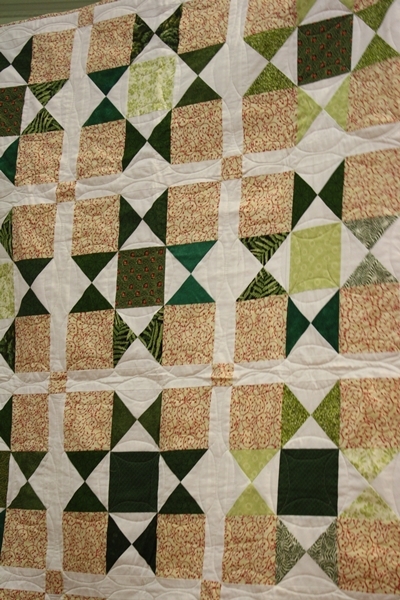 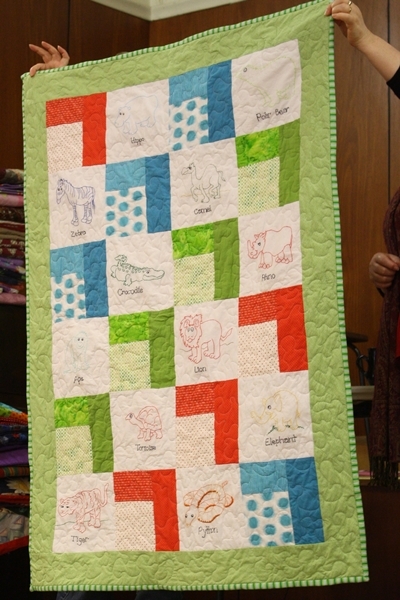 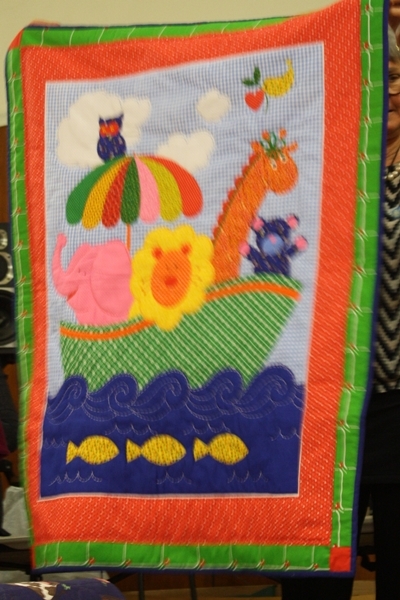 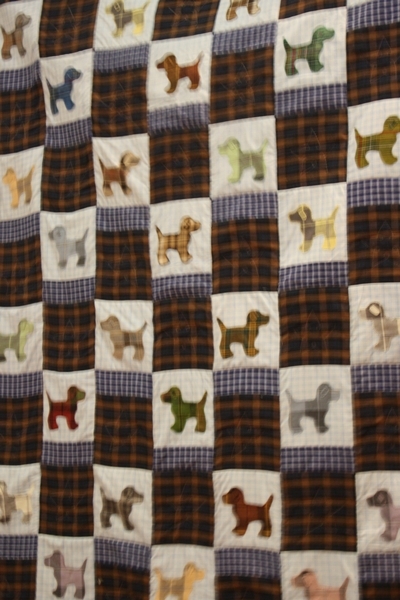 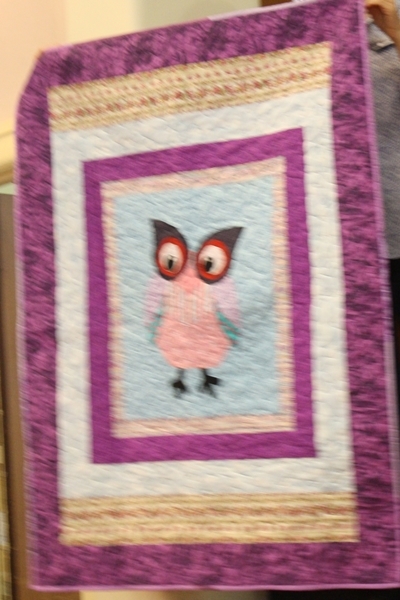 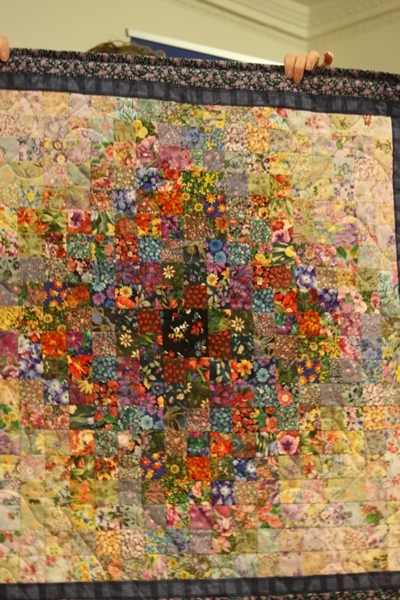 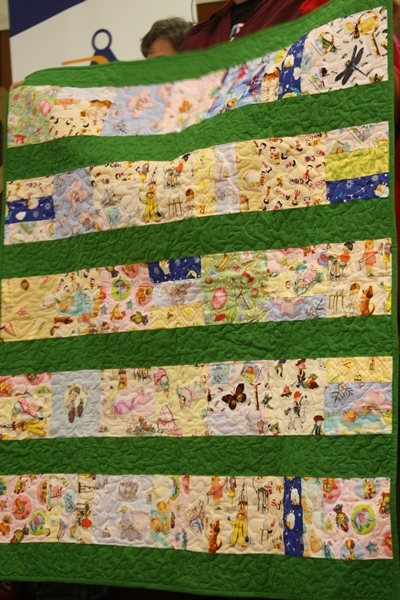 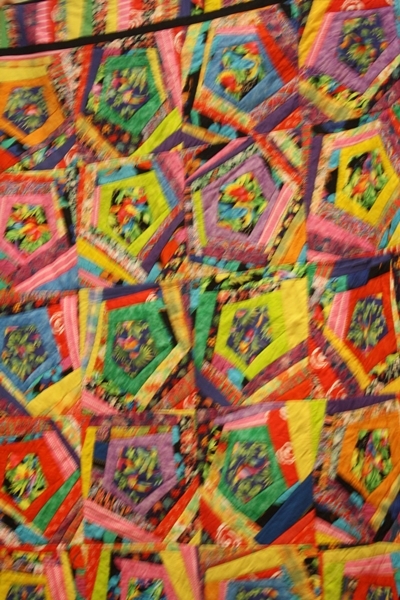 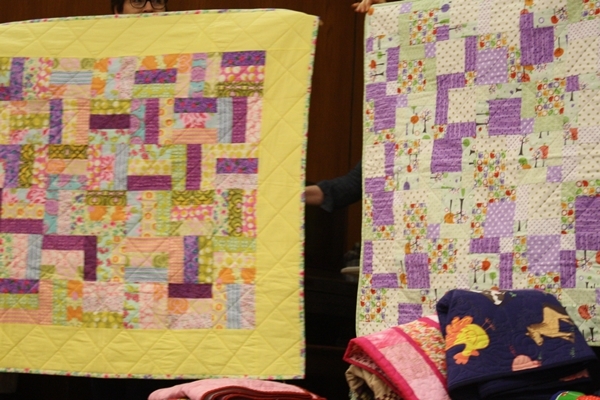 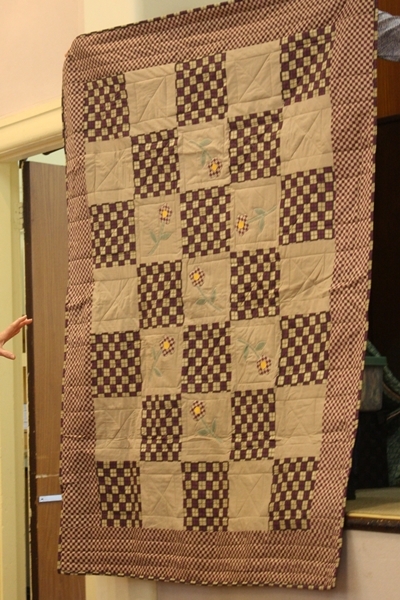 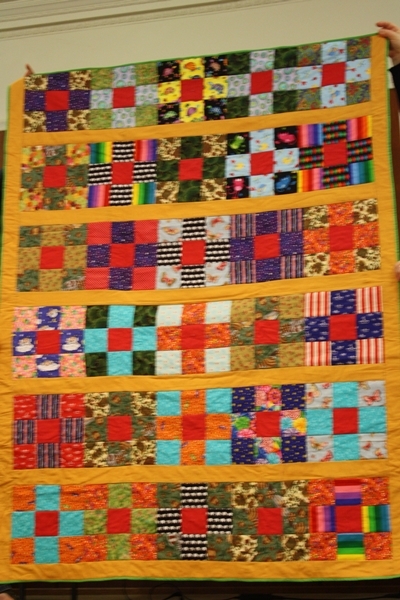 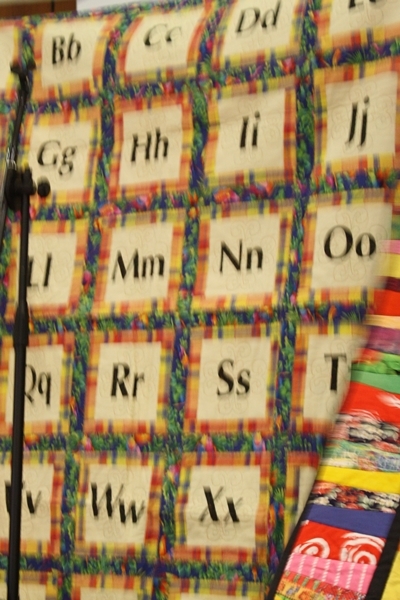 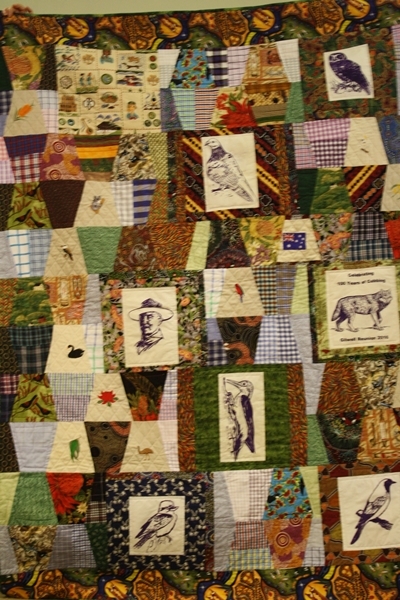 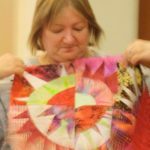 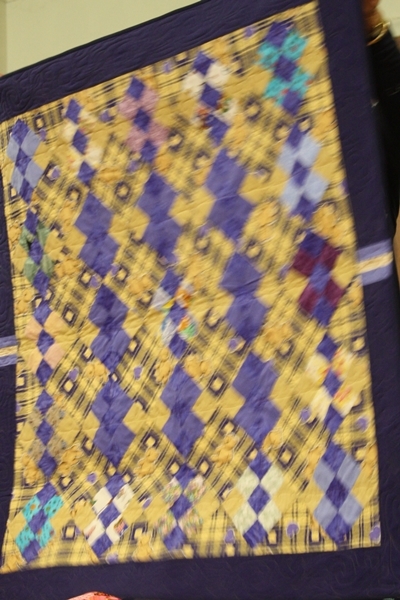 There were lots of lovely Caring and Sharing quilts carried over from the last couple of months and many are shown in the gallery of photos below. 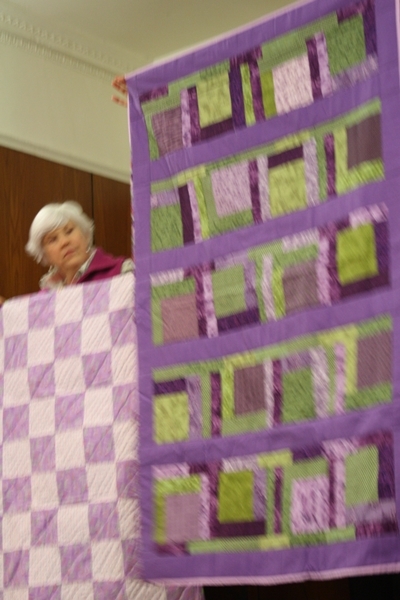 The meeting concluded with the Show and Tell segment - a display of some of our members' current projects.